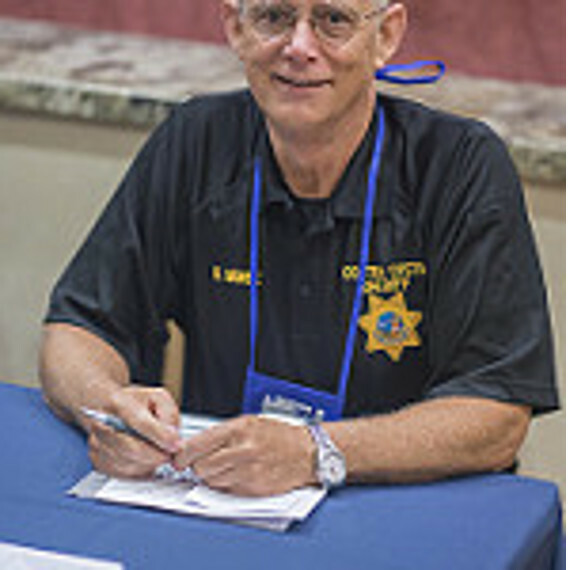 Scott Morse first became interested in HAM radio in the mid 60’s while in college and was president of the College of San Mateo Radio club where he assisted in setting up the club station just after the college had relocated to its present location. Most of the equipment was handmade or was military surplus. Years later I became licensed again and active in emergency communications. I served about 10 years as either an assistant or later as the Chief Radio Officer, DEC, and ACS officer for Santa Clara County Office of Emergency services. Some of the things accomplished in Santa Clara County were the development of an excellent training program as well as a method to type mutual aid responders. Also, the development and deployment of a very robust Packet radio system serving the entire county and beyond. I also served as the Section Emergency Coordinator (SEC) for the Santa Clara Valley section covering San Mateo, Santa Clara, Santa Crus, San Benito and Monterey counties. I am currently a member of the Contra Costa County Sheriff’s Communications Unit (COMU). I am the current East Bay section SEC serving Alameda, Contra Costa, Napa and Solano counties.